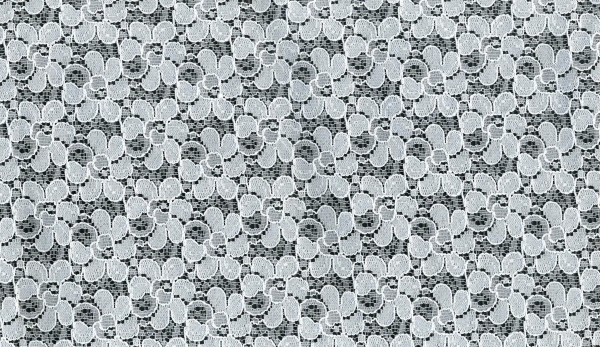 Elastic lace 59. Available width: 16cm. Available colours: black and beige. Elastic lace 458E. Available width: 19,5cm. Available colours: white, black and beige. Elastic lace 1053. Available width: 23cm. Available colours: white, black and beige. Elastic lace 352?. Available width: 19,5cm. Available colours: white, black and beige. 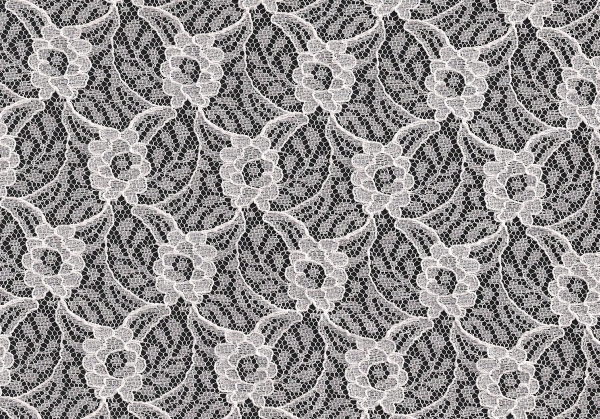 Stabile lace 458. Available width: 13mm. Available colours: white, black and beige. Elastic lace 194B. Available width: 170cm. Available colours: white and black. 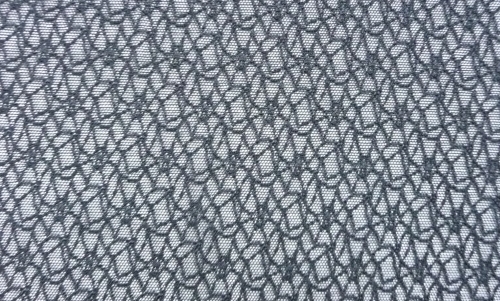 Stabile lace 336. Available width: 142cm. Available colours: white, black and beige. 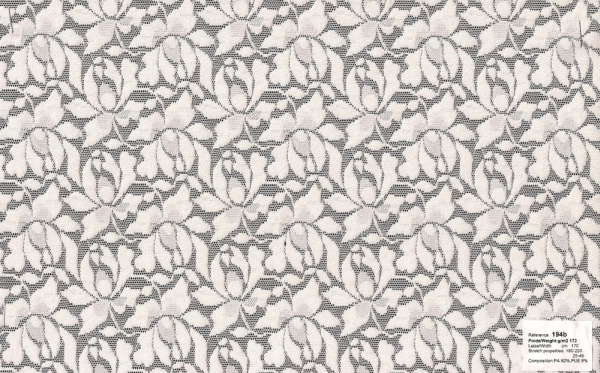 Stabile lace 381. Available width: 142cm. Available colours: white, black and beige. 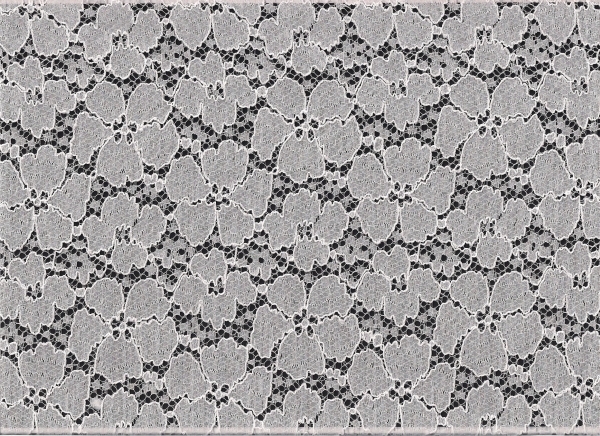 Stabile lace 382. Available width: 142cm. Available colours: white, black and beige. 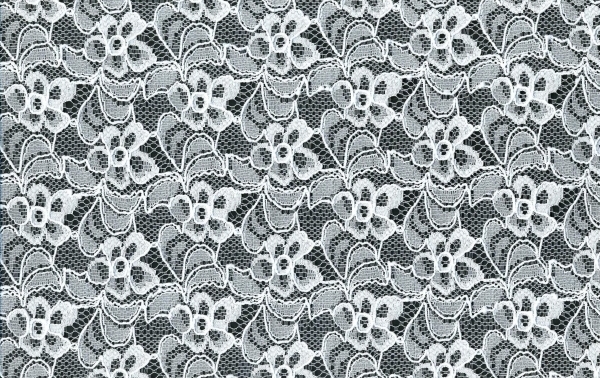 Stabile lace 829. Available width: 142cm. Available colours: white, black and beige. 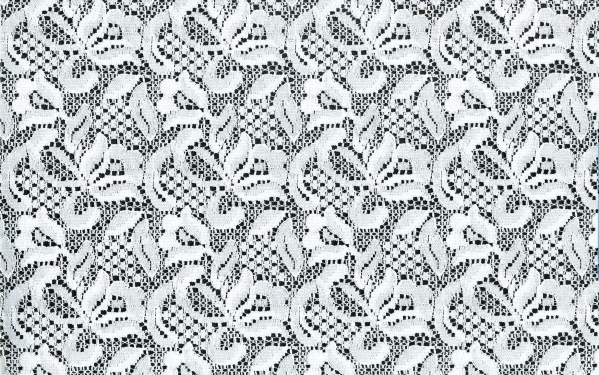 Stabile lace 495. Available width: 142cm. Available colours: white, black and beige. Elastic lace 397. Available colours: black.